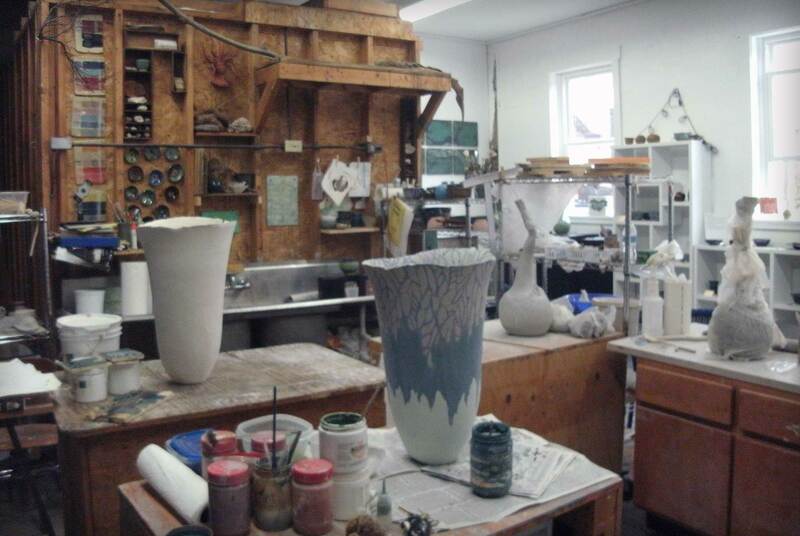 Crooked Tree Studio opened in 2016 and is a working artist studio. Visitors are always welcome to stop in to see what current project is on my workbench and to browse through my small sales area. 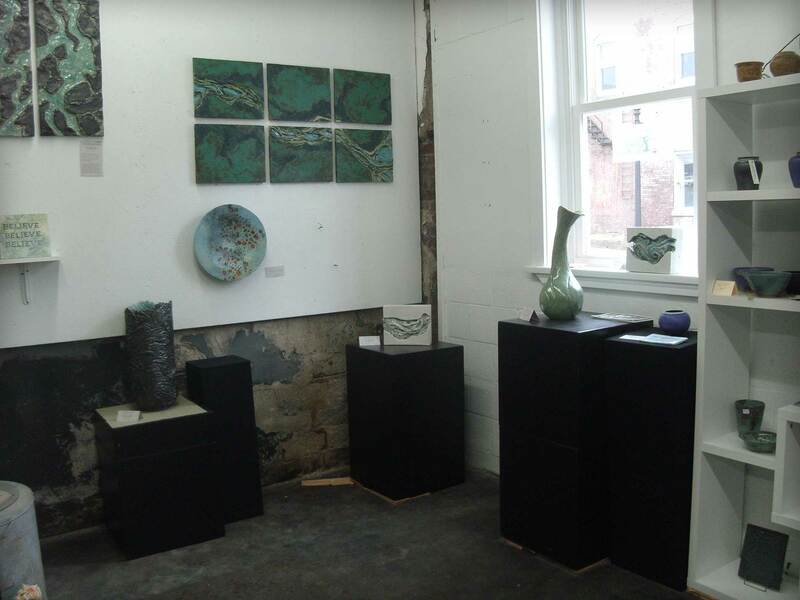 I create large sculptural wall pieces and vessels as well as limited tiles and some wheel thrown pottery. 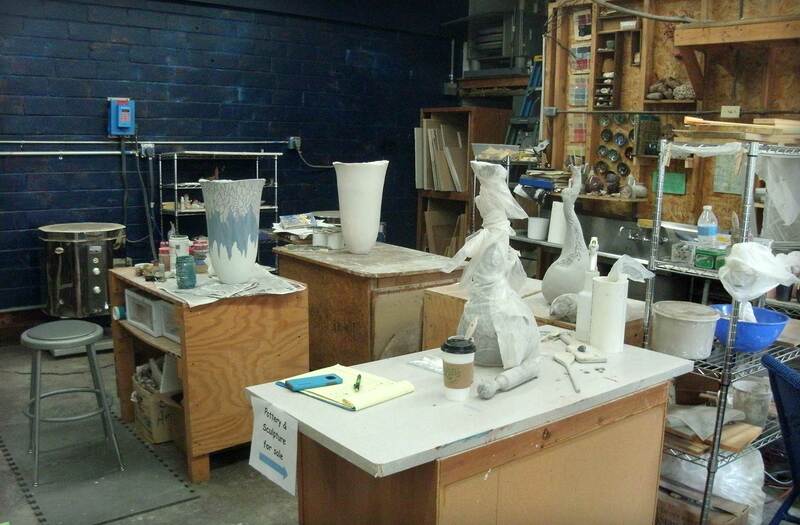 I began working with clay as an undergrad in the late 70’s when I took as sculpture class as an elective. I really discovered my passion for clay in 1983 when I took a ceramic class at YSU. I continue to work with clay because it is receptive to unlimited combinations of texture, form and structure. I’ve always been fascinated with the textures, forms and colors in the world around me. 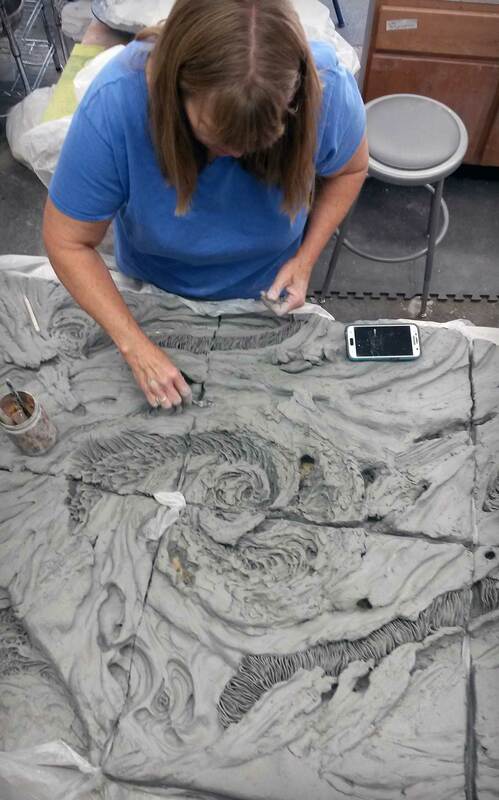 Clay allows me to recreate and manipulate the various forms and textures that I choose to incorporate in my art work.